Out of pure fascination and love for originell styles we, Otto Reygers, Basile Schellmann, Konstantin Zedelius and Nicolas Clemm founded the fashion label KRAGÜ on the first of August 2013. After finishing our high school diploma in mid 2014 three of us are now managing our company with a lot of passion and commitment. In 2013 we were able to achieve the first place of a student start-up competition in Germany. 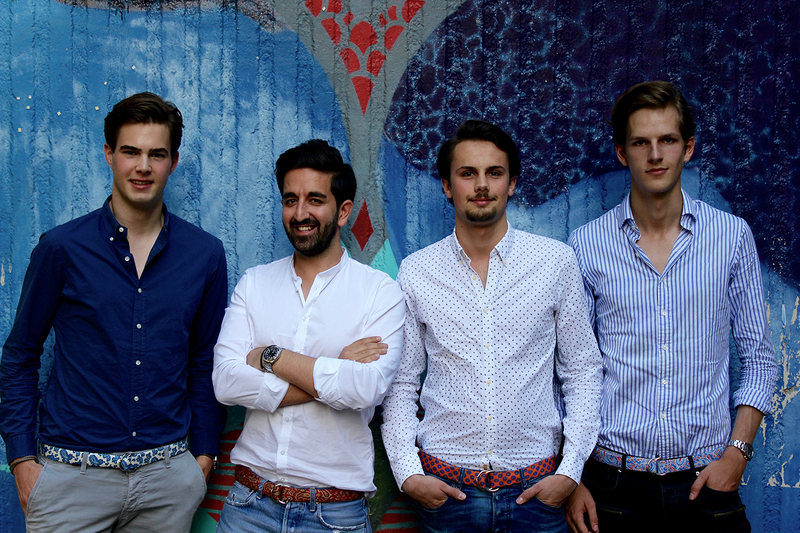 Further on, we were chosen to represent Germany for the European final of student start-ups in London. Out of more than 250.000 youths and 10.000 start-ups from 33 countries we were able to achieve the third place! In Mai 2015 Mansur Hakimi, who has gained experience in a variety of segments in the fashion industry, joined our team and is now managing KRAGÜ alongside Otto Reygers, Basile Schellmann and Konstantin Zedelius. Since September 2016 we act as KRAGÜ GmbH.